Minneapolis-based Artaria String Quartet returns to Gustavus Adolphus College on September 28 and reunites with Gustavus pianist Yumiko Oshima-Ryan for a concert including works by Ludwig van Beethoven and Dmitri Shostakovich. Sunday’s event begins at 3:00 p.m. with a pre-concert lecture in Bjorling Recital Hall. The concert follows at 3:30 p.m. It is free and open to the public. The Artaria String Quartet is well-known throughout the region for their work with the Minnesota Valley Sommarfest. Four years ago they joined with pianist Yumiko Oshima-Ryan to present the Brahms Piano Quintet as part of that series. 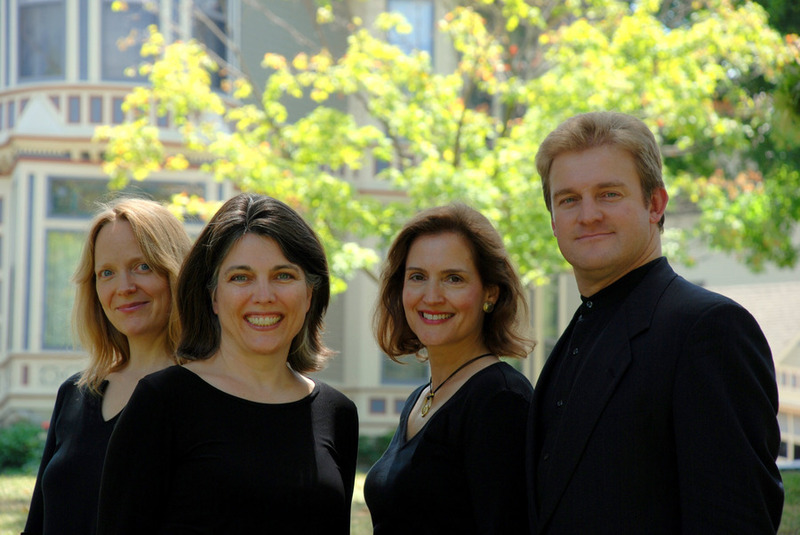 Since their founding in Boston in 1986, the Artaria String Quartet has gained critical acclaim in Europe and throughout the United States. The have been mentored by the Juilliard and Cleveland String Quartets, have appeared on World News Tonight and have given live performances on WGBH/Boston and Minnesota Public Radio. Recognized for their commitment to music education, the quartet is currently the Ensemble-in-Residence at the renowned Tanglewood Institute. For this concert, the quartet will open with the four-movement String Quartet Op. 18 in G major by Ludwig van Beethoven. Following intermission, they will be joined by Pianist Oshima-Ryan to perform Dmitri Shostakovich’s Piano Quintet Op. 57 in G minor. This September 28 performance is sponsored by the Ethel and Edgar Johnson Endowment for the Arts and is free and open to the public. A reception for the artist will follow the performance.